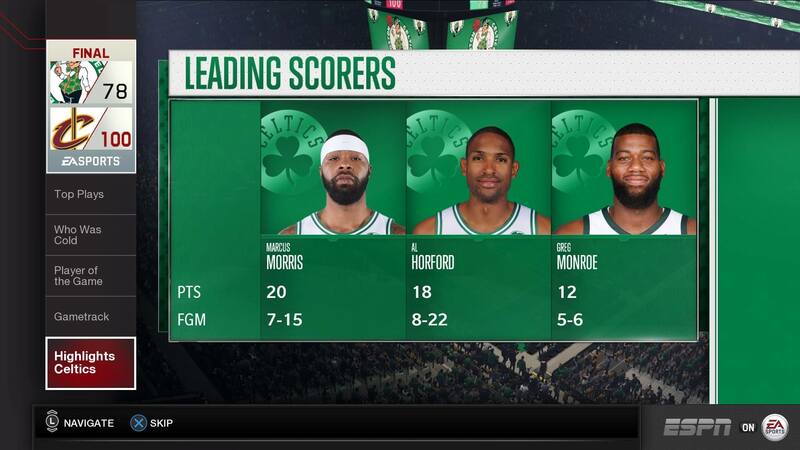 Some folks think the Celtics still have the edge. Will Boston regain its cool now that the series is back home? The Celtics have gone 9-0 at home in these playoffs and won 10 in a row at home dating to the regular season. 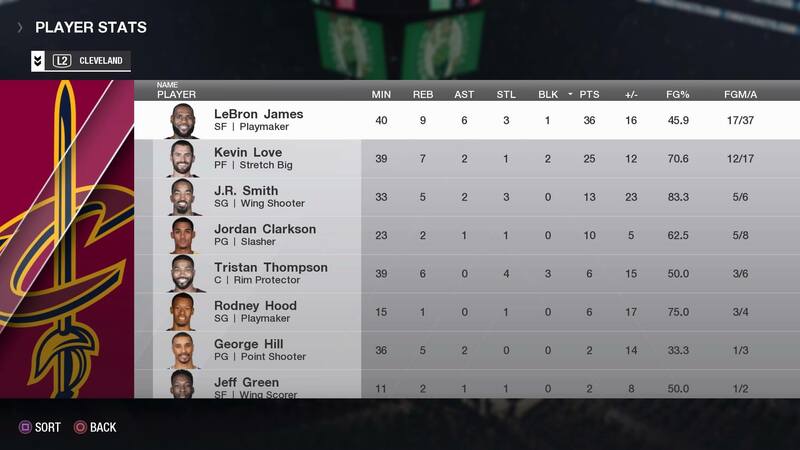 Is The King officially back? 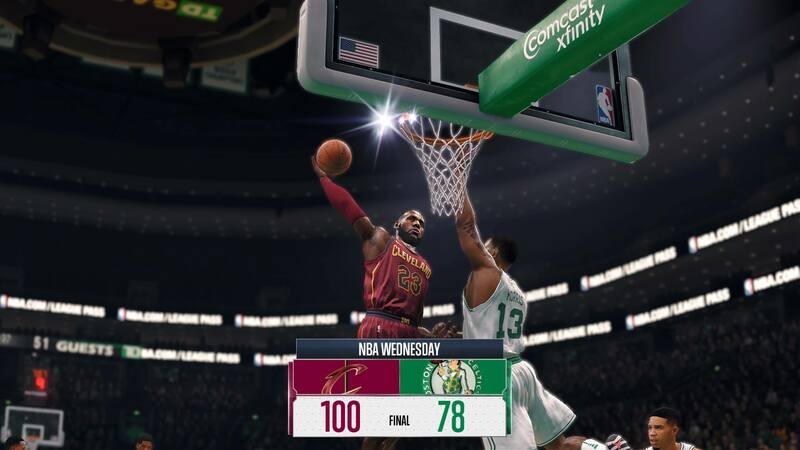 Game 5 was a closely contested battle for one half, but James played like he had no intention of returning to Beantown, leading the Cavs to a 100-78 win and pushing the Celtics one game away from vacation. 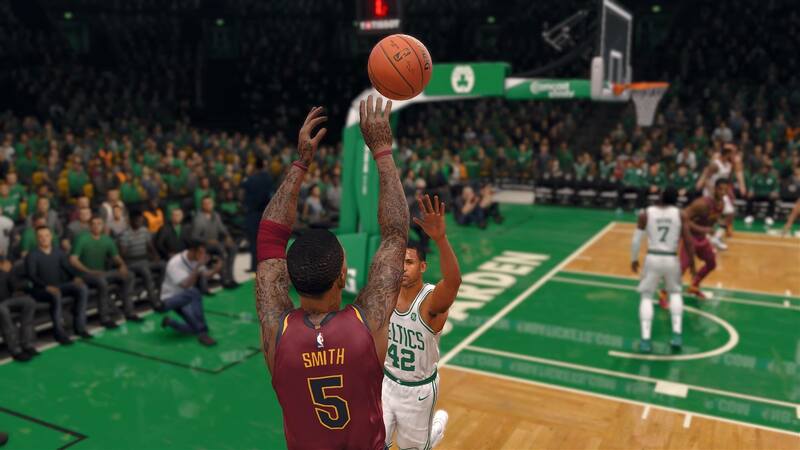 Cleveland’s defense frustrated Boston, leading to a second-half blowout. 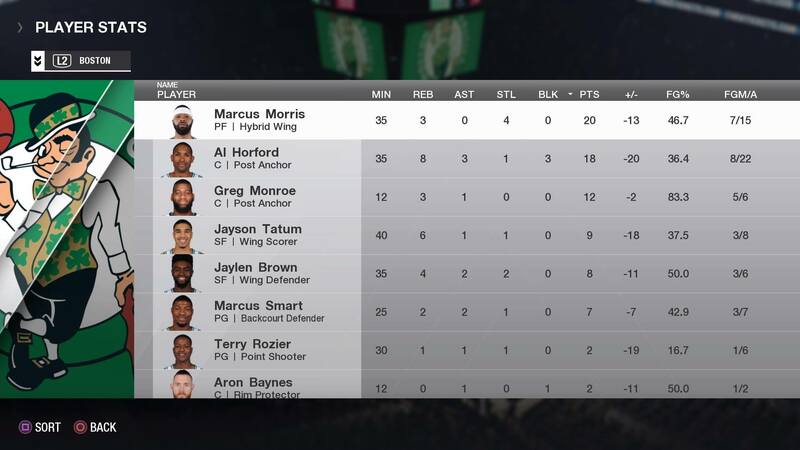 The Celtics got a solid game from its frontcourt, but the Cavs’ defense prevented any real contribution from the backcourt. 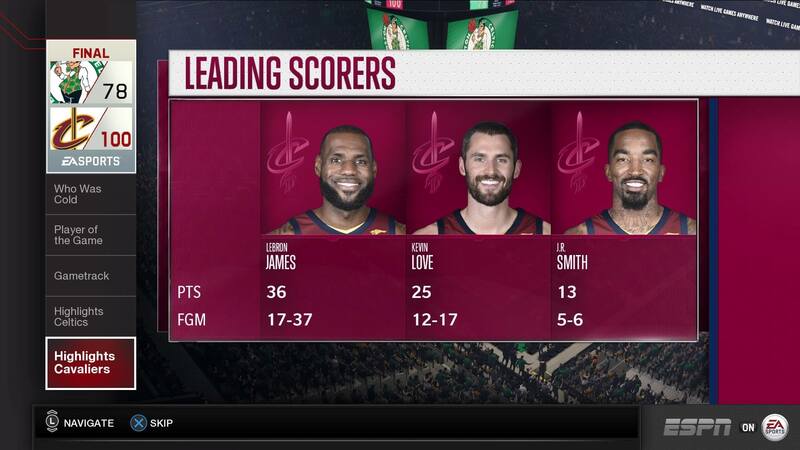 It was J.R. Smith’s turn to be the lead dog of the supporting cast of the Cavs. 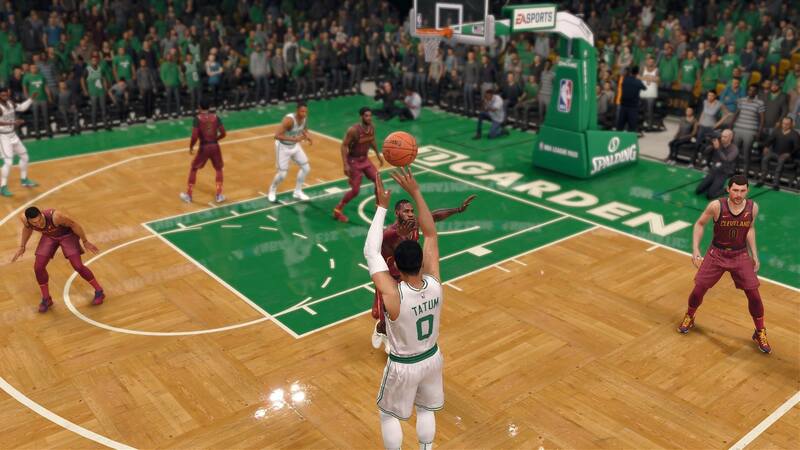 Jayson Tatum, fresh off being named to the NBA All-Rookie first team, finished with just nine points. Game 5 of the Eastern Conference Finals can be seen at 8:30 ET on ESPN and the WatchESPN app.